Retail marketing is all about timing and reach. Connecting with the right customer at the right time is of the utmost importance and many retailers are willing to invest in technology or manpower to ensure that their prospective customer is notified at the right time to ensure availability and product awareness. This begs the question; what is the most effective way of connecting with your customer at the right time? We believe the answer to this question lies in the humblest of technologies, one that is driving the new retail marketing strategies around the world - SMS. The impact of SMS on retail marketing has been profound as the customer of today does nearly everything on their mobile phone. Email to SMS campaigns have seen a steady rise in recent years, and are expected to grow much further. 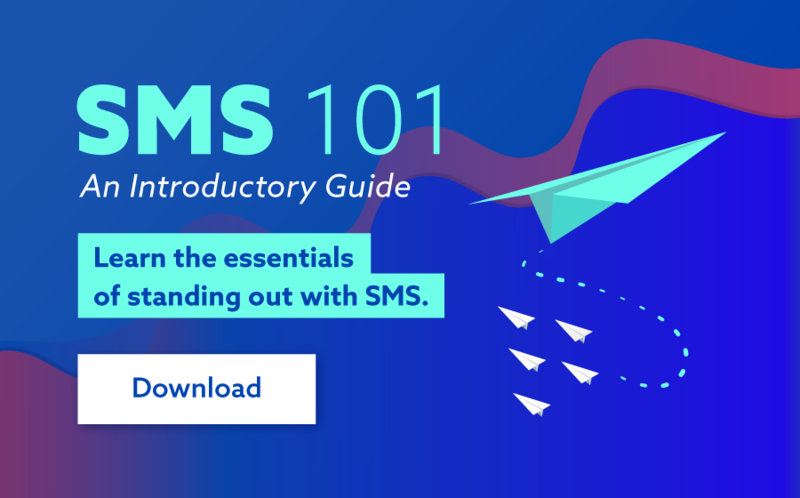 And for good reason; over 98% of SMS messages are opened, 95% or which are opened within the first 3 minutes of being received. Driving content using email to text APIs has enabled marketing teams create content once and ensure that it reaches the intended audience in real time, ensuring that their customer is both aware and informed. 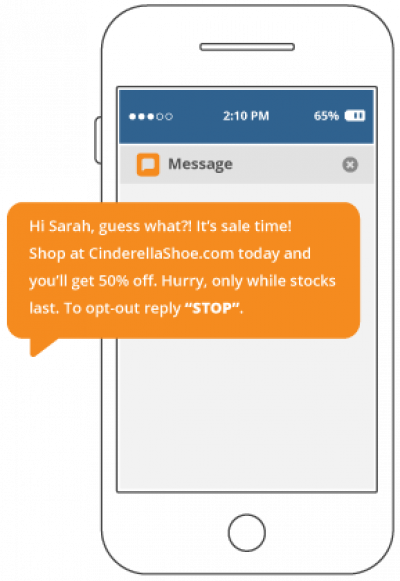 So how exactly has text messaging been used in retail marketing and communications? Email to SMS marketing campaigns allow retailers to interact with customer databases quickly and effectively. They are similar to an email campaign, but generally much faster and easier to create as they require no creative other than a 160-character message. Using integration technologies, retailers can now also personalize the email to text messages being sent to their customers with special deals and offers based on their purchase history and predicted trends. Location-based marketing has been seen by many retailers as the next step forward for mobile marketing. Pushing relevant location based content increasing the chances of customers acting on the information and making a purchase based on the information received via SMS. American cosmetics brand Kiehl’s illustrated how successful location based marketing could be in their SMS campaign ‘Kiehl’s Alerts’. The campaign encouraged in-store and online customers to ‘opt-in’ and share their location with the brand from their mobile phones, with the incentive of receiving special deals via SMS when they came within a specific radius of a Kiehl’s store. Combining location-based data with SMS alerts proved extremely successful, with over 73% of customers that signed up for the alerts making a purchase during the six-month pilot program. With the growth of online shopping, SMS messages are increasingly being used as vital communicative tools between brands and customers. Customers who have made a purchase online can receive text messages when the product has been dispatched, and when the product is due to arrive at their doorstep. SMS based tracking allows customers to know where their order is in the delivery process, leading to positive feedback, increased trust in the brand and in turn encourage brand loyalty. While marketing previously focused mainly on the acquisition of newer customers, it is now becoming essential for retailers to focus on retaining the loyalty and trust of existing customers. In today's saturated market, customers have a plethora of options to choose from. Many retailers have recognised the importance to forge a personalized relationship with their customers, by focusing on steady, relevant and positive communication via e-mail and SMS. A simple text message with a unique offer for a loyal customer, or an SMS on a customer’s birthday emphasises the importance of the customer and encourages repeat business. It’s not just consumers who have benefited from the integration of SMS into the retail industry. 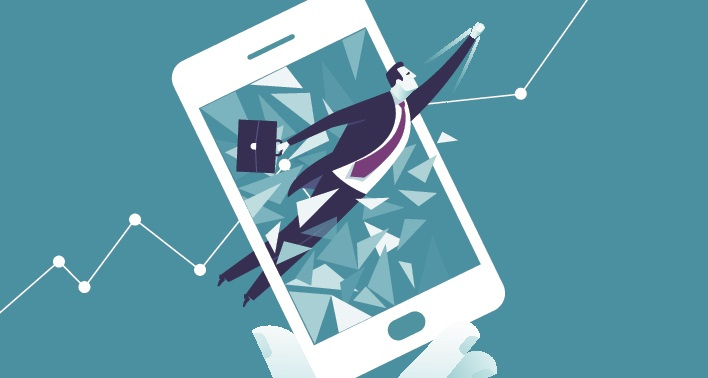 Text messages have become an increasingly preferred method of communication between employers and staff. Employers can now leverage SMS technology to contact staff easily and efficiently at any time. This has allowed retailers to reduce the pressure on managers and allows them to use their time more effectively, streamlining a process that was previously very time consuming. 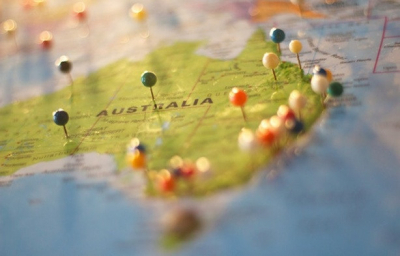 Simple, reliable and effective, SMS has found a good home in retail. Whether it be an email-to SMS marketing campaign, a delivery update, or internal communications tool the value of text messaging and is likely to be felt in the retail industry for years to come.